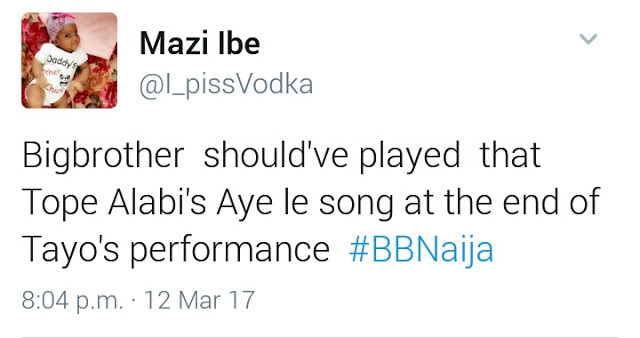 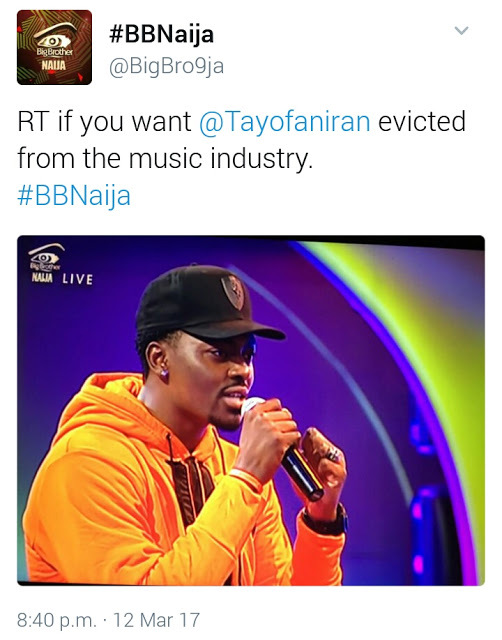 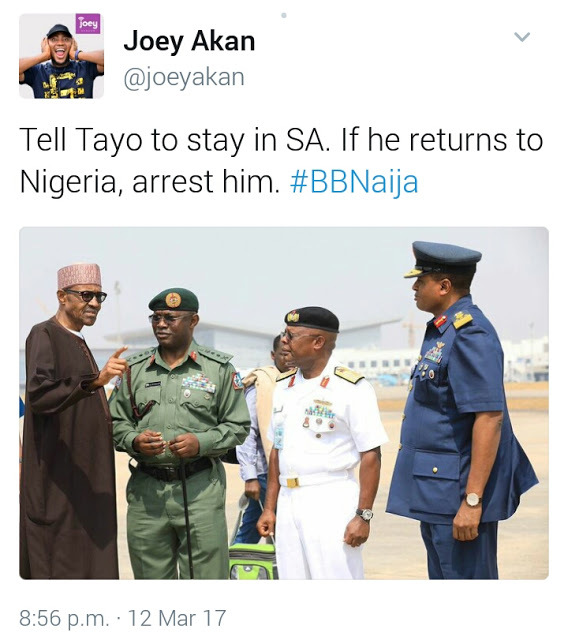 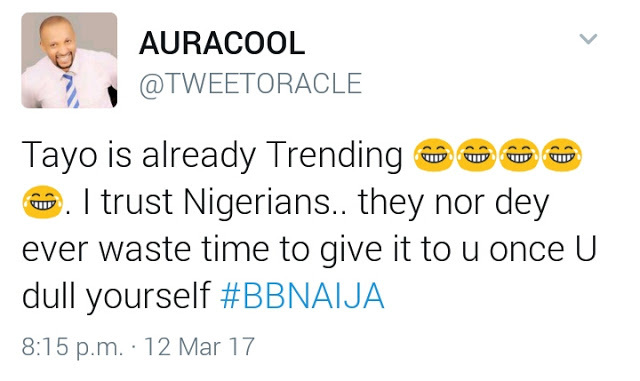 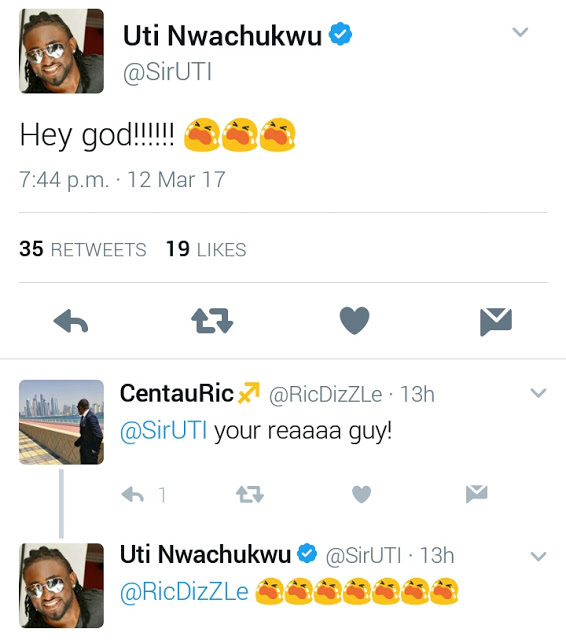 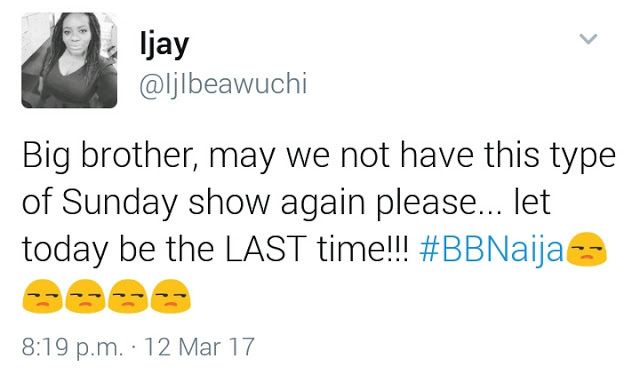 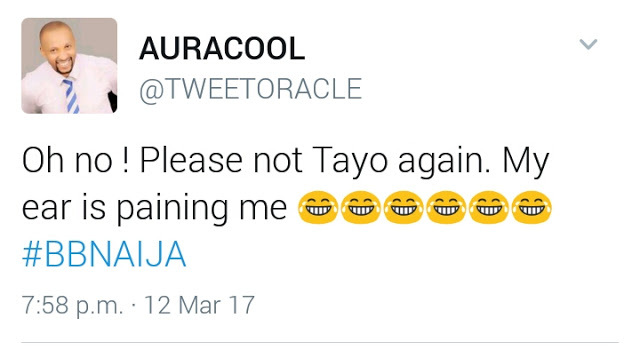 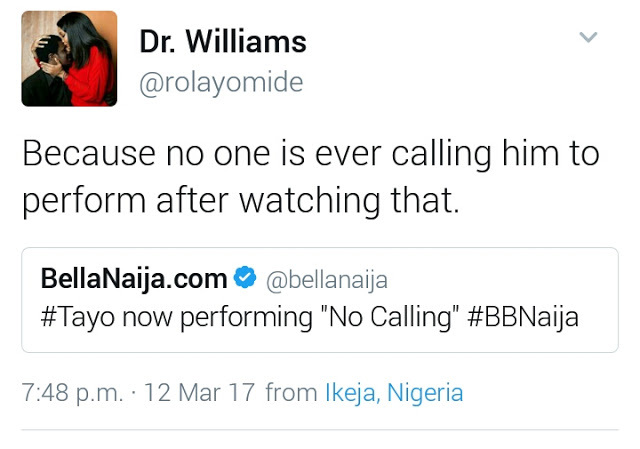 Big brother Africa star, Tayo Faniran has come for those who slammed his performance at the Big Brother Naija Sunday Live show, yesterday. 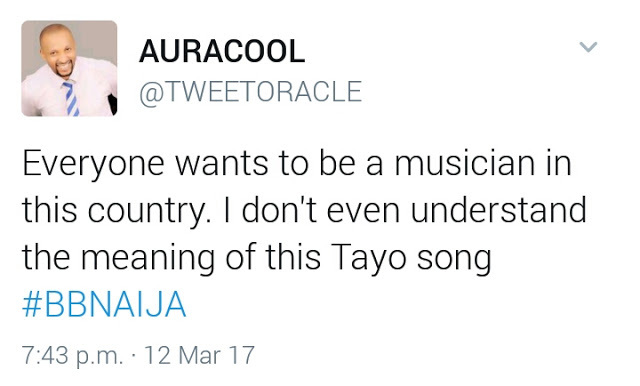 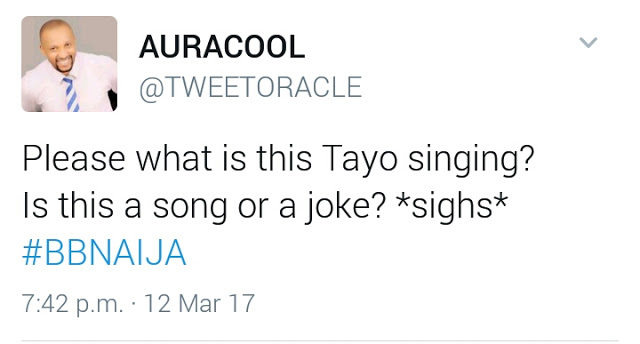 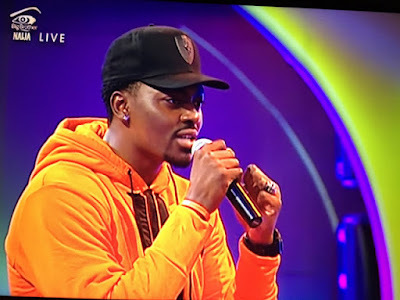 Tayo performed his New Singles, 'No Calling' and 'Dakun' but lots of people who didn't enjoy the performance called him out and advised him to stick with modelling. 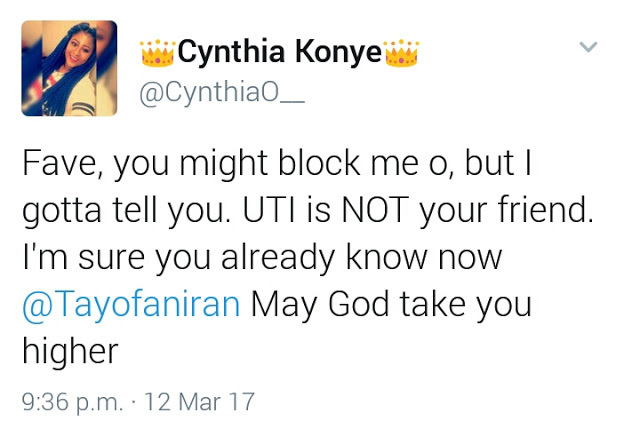 "This is what I looked like when I started My journey as a professional model in Johannesburg South Africa in 2008,but look where I am today,yes if you know nothing about me you need to keep quiet and ask questions from those who can tell you about me,I have a rebellious spirit towards failure,no matter how many times i fall I will always get back up,I don't quit I only get better,when I took this picture I felt like I was the hottest sh** but years after I looked at these days and I laughed at myself like what was I thinking,but until today that you see me as your Africa's reality super star,super model,brand ambassador,and role model to millions of youths in the world,I never gave up my dreams,I remember my friend that said I would never be on a billboard in my hometown but today I have fans ALLOVER the world,I dine with kings and queens,I'm loved and respected,so you see this our job wey we dey do,NA music dem dey call am,and I don't care about your cheap opinions,ofcourse I appreciate all the positive and constructive criticism I got from a few but as for you bitter people,go and dance on third mainland bridge and may Dangote truck catch up with you there,funny thing is I have been releasing songs for the past two years,performing on smaller platforms but I didn't get your tweets and comments then,but just because today God gave me the privilege to perform on a larger stage,you want to start hating,but I check your profiles and I see nothing you are doing for your lives,I'm an entertainer and weda e pain u or e sweet u,entertainment is entertainment,fact is that I was in your rumpled faces haterz,oh did I remember to mention that I designed everything I wore yesterday by myself,yes that's my soon to be commercialized brand,and when I lunch it the brand name will explain a lot to you,fix your lives,I'm doing something great with mine,it suits you to analyze me but yours can stay under your mattress till it decays and stink,I don't look for fights but I don't run either,if your throat itches you to talk to me,come out and I have many things to tell you,I'm better than you yes I mean you,so you can go and die,I'm running my race and your Noiz means nothing to me."